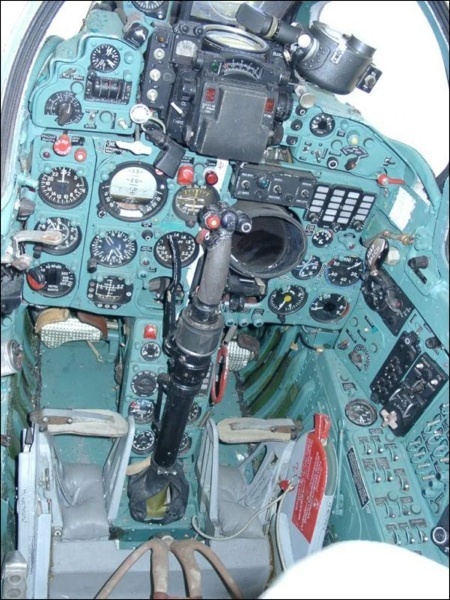 Simulated cockpits, or simpits, were once a very marginal interest. Train and plane buffs recreated cockpits and dashboards of their favorite vehicles. 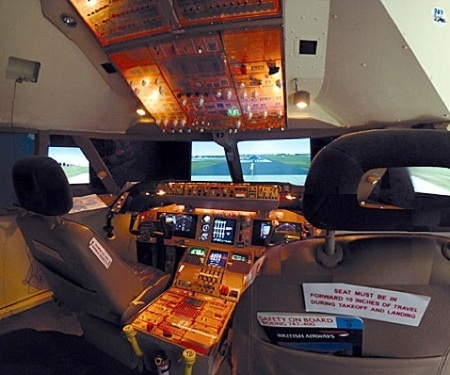 Now with the advent of excellent working flight simulation software mounted on PCs, a simpit would be more interactive and not just a sculpture. They became working simulations. One could make all that cool switchology and blinky actually do something. The depth and finish on these simpits is astounding. They have a soul. They are works of art. Folk art, yes. But art. Now there are entire galleries of these folk art. Some folks build synthetic sims from the ground up. Others take salvaged cockpits from vintage or scrap planes and wire them up with digital juice. Some guys build them in their bedroom. 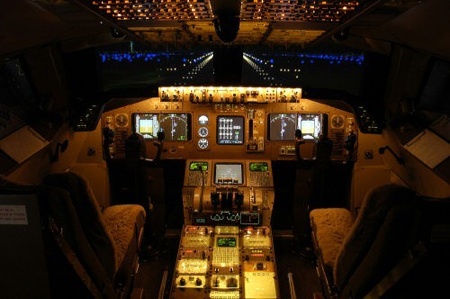 There’s a decent interview with the designer and creator of this 747 cockpit. Yes, of course there is a home-built cockpit user/builder community and blog: Simpits International.